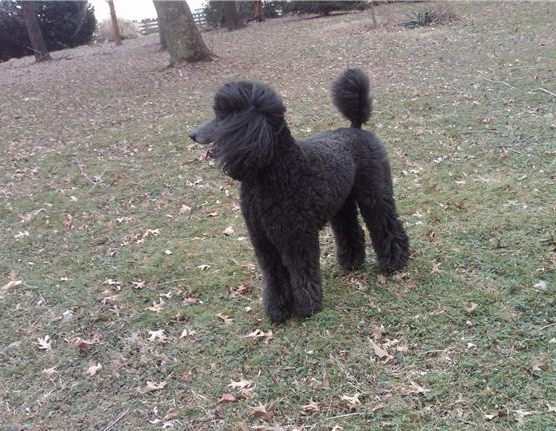 AmidAir Poodles and Poodle Lounge are home based and located in a the small town of Fulton Maryland. I do not have a separate kennel building and all of my standard poodle puppies are raised in my home. Handcrafted and hand sewn poodle items are done in my home as well. 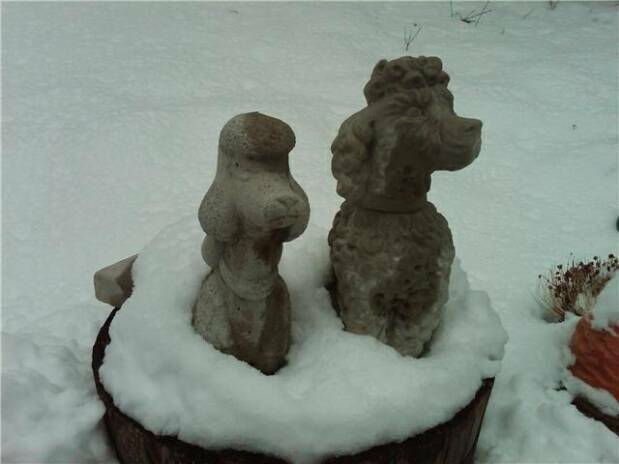 See the Poodle Lounge Store for available items such as Poodle Lounge Pads and concrete Poodles. I pride myself in raising loving, healthy poodles and occasionally have puppies available. 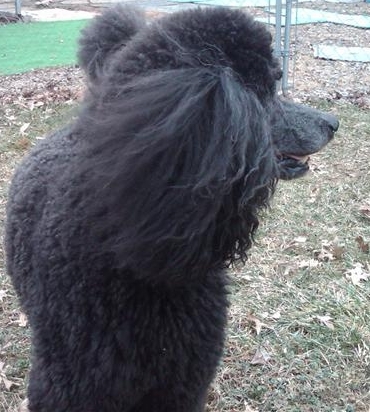 My aim is to be a breeder of high quality, structurally correct standard poodles with good temperaments. All of our poodles have been fully health tested. 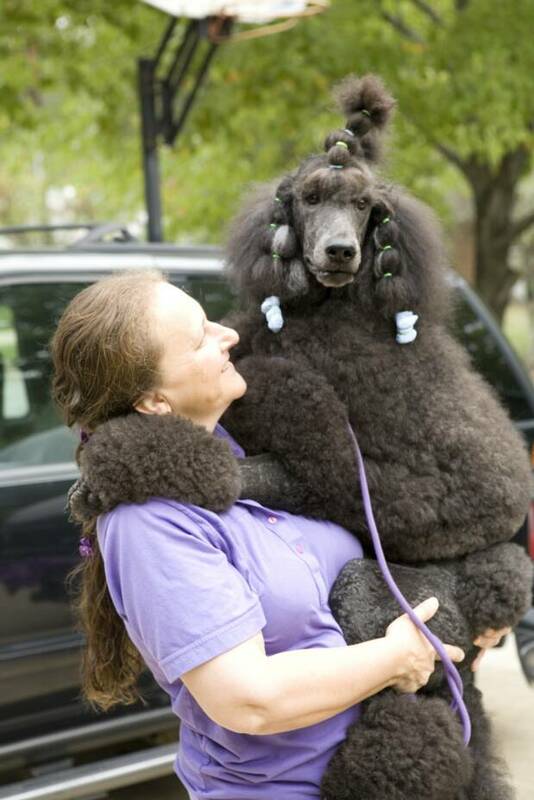 Grooming is available for poodles in all sizes. At times I will board poodles in my home for friends and my puppy buyers. Girls coming in to one of my boys for breeding are treated the same as I treat my own poodles...with love and kind understanding.